You are here: Home / Blog / Cosmetic Dentistry / Are you a candidate for dental implants and sinus lift? Lots of people with dental problems wonder if they are candidates to get Dental Implants in Cancun. Perhaps they have been told they have little bone or they have gum disease so dental implants are not an option. Before you start worrying, you should read the following. One of the most important things they will look after is the type of bone you have in your upper and lower jaw. In dentistry, these are cataloged as 4 different types, one that is very fragile and brittle like styrofoam, which is not good for dental implants in general. Then you have the slightly dense bone that might take longer to heal; a dense and irrigated bone and a very hard bone with little irrigation. This last one is also not usually a good type of bone for dental implants even though is strong because it doesn’t have much blood flow that will allow the implant to heal quickly. There are many factors to take into account before the doctor can give you a good evaluation. The types of dental implants to be used are important too. You need to know there are several types of dental implants, like wide, regular, narrow and mini implants. 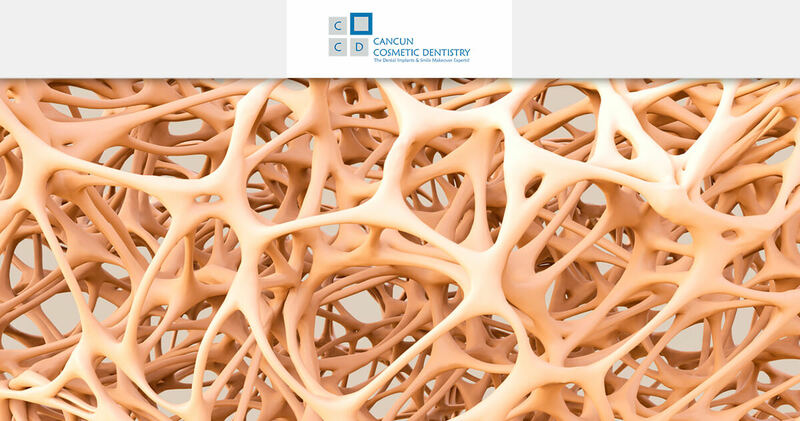 Our dentists in Cancun can give you a preliminary opinion if you submit a panoramic x-ray of your mouth. They will explain to you all their suggestions and let you know the alternatives you could also do even if dental implants might not be an option. You can also ask for a bonegraft or a sinus lift which is an easy procedure.